The first time I visited Sri Lanka was shortly after the end of their brutal civil war. I discovered a complex, stunningly beautiful and intriguing island nation that I fell in love with. Now, with the war long gone Sri Lanka has opened its heart for all to see. 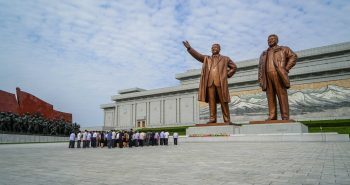 Idyllic beaches empty from tourists, hidden jungle Buddhist temples which require a pilgrimage to get to, national parks filled with wild elephants and an ancient culture that is so very addictive. If you’re thinking of heading to South Asia soon, then I can tell you this there is no place on earth like Sri Lanka. 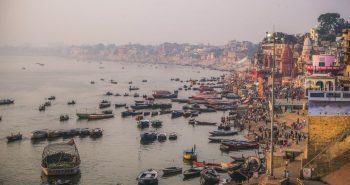 Grab a scooter, fill up on a curry spiced with the heat from hell and hit the roads around this simply perfect adventure travel destination! This is Sri Lanka. Now is the time to go! With all areas of the island opening to tourism, but yet the mass tourism hordes have not made it here, right now is the best time to visit. This is one of those destinations that I have visited and know that once tourism makes it here, it will become the next big thing. There is so much adventure to be had in Sri Lanka at the moment. While traveling here I often found myself in temples that were in no guidebook, eating delicious curries I have never heard of before and being invited in to stay with locals from all corners of the island. All this while rarely seeing another traveler. This can’t be said for the beaches however, it’s no secret that Sri Lanka has incredible beaches, many of which are empty. With saying that many of these paradises have been discovered and opened up resorts which are seeing more and more travelers. Best Entry Points – Pretty much the only entry point is to fly into Colombo. Luckily Colombo is very well connected from all corners of Asia. Sri Lanka Visa – E-Visa Online HERE. Very simple, fill out, pay and give the receipt at immigration to receive your visa on arrival. Best Way to Get Money in Sri Lanka – ATM’s are available in all major centers and accept the vast majority of international credit or debit cards. Daily Average Budget – $50 – $60 USD per day is comfortable, but its very easy to live on 20 USD per day. Compared to nearby India, Sri Lanka does not have a great selection of budget accommodation. 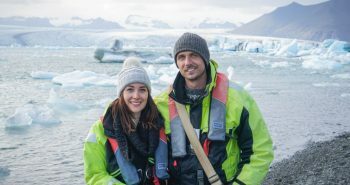 Although, more and more locals are catching onto the opportunity of offering guest homes making for plenty of local home-stays available in many of the more visited regions. It’s surprising how places like Colombo still do not offer many budget choices. With saying this if you are a budget traveler expect to pay at least 20 USD per night for a basic guest house, or cheap hotel. Increasing your budget to 30-40 USD is when you can get some really great deals. There are so many historic hotels and resorts that can average around this price and their quality is high. Sri Lankan roads are really improving but getting around the country is painfully slow. With tight traffic on the roads, the highways tend to clog up quickly and accidents are common. Even though it might take a lot of time to get from place to place with the bus, it is extremely well connected and most places within the island can be reached in one day. The train was for me not just a means of transport, but also a fun way to travel the country. 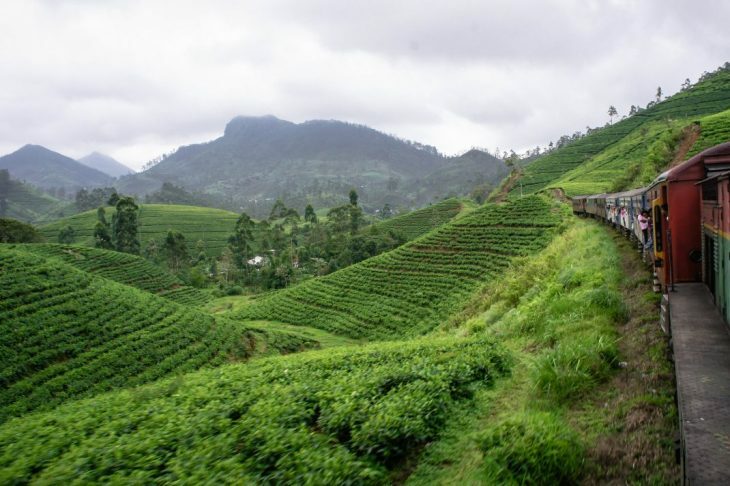 The train is packed with friendly locals and tea/snack sellers walk by often allowing you to try many great Sri Lankan Dishes. At times the train went so slow I could get out and walk beside it, these are more “historic” trains! See it as a great experience rather than transport. Oh, Sri Lankan Food! It’s delicious, spicy, complex and the best of all, incredibly cheap. Wherever you are there is most likely a restaurant or street stall serving food nearby, you can dine all times of the day. If you choose to eat at the “fancier” restaurants in the city expect to pay around 10-15 USD for a multiple course meal that is meant for kings. The exception is in Colombo where more boutique restaurants are opening up. These places have western prices, but the quality is very high. Street food is cheap, I mean you can eat a spicy curry with rice and fried goodies for pennies. It’s delicious, clean and one of the best things you can do while in Sri Lanka. This is the priciest part of Sri Lanka. As many parts of the country can be a bit difficult to get to on your own then you must take an excursion. Luckily many guest houses are now offering this, reducing the hefty prices you used to have to pay. Do increase your budget a bit if you’re planning jungle excursions or dive trips, however! 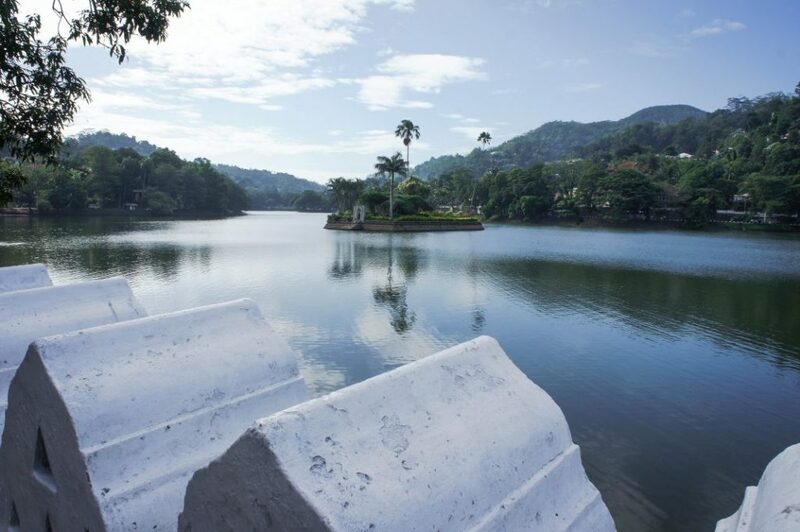 Kandy is dubbed the cultural capital of Sr Lanka. This pretty little mountain community is centered on Kandy Lake which is plagued with rouge monkeys that will steal your sunglasses if you are not careful. 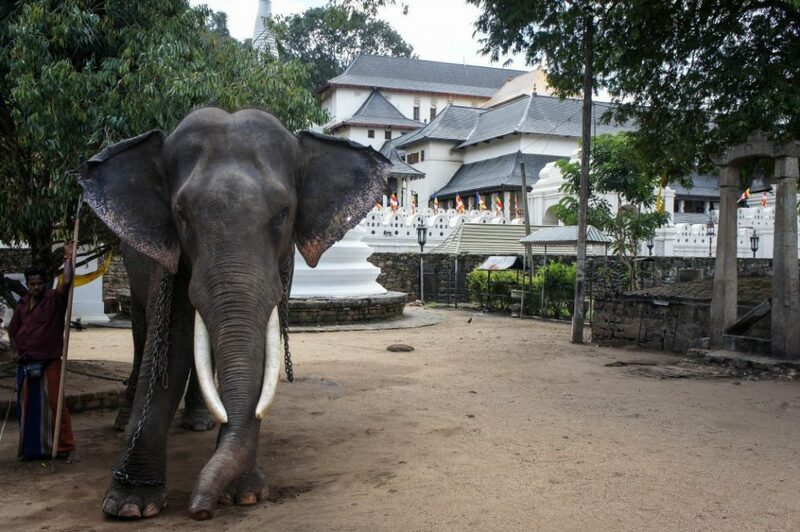 The real draw of Kandy is the Sacred Tooth Temple which even has its very own sacred elephant that guards the gates. Visiting during ceremonies (happens pretty much all the time), is the best as traditional Sri Lankan instruments are played ringing through the halls and many pilgrims come to worship creating a very colourful display. The tooth temple is said to be the location of one of Buddha’s teeth smuggled in from India by a Sri Lankan Princess. This sacred tooth is encapsulated in a solid gold case which is guarded by priests, you can get close enough to see the case and give an offering, but that’s it. 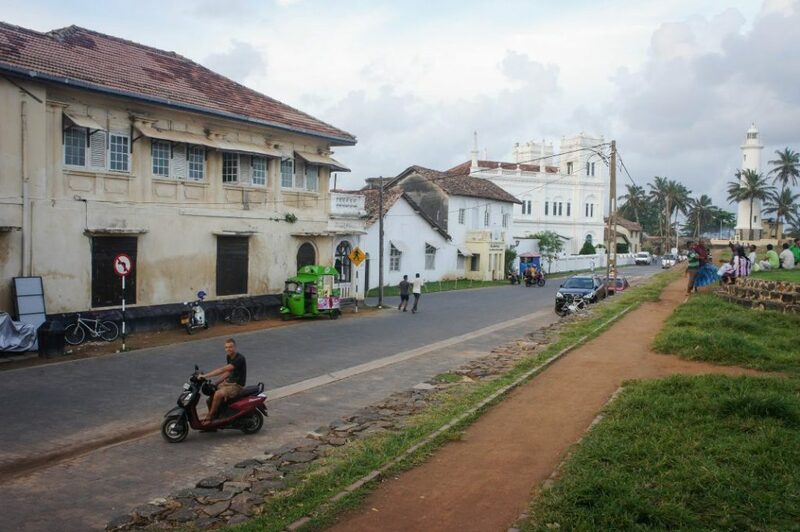 Little UNESCO recognized Galle might just be the best place to stay in South Sri Lanka. Its beautiful historic Dutch buildings are fascinating, and the city has plenty of boutique shops with trendy restaurants. Even though it is quite European feeling it has a very exotic atmosphere with all its spice markets. 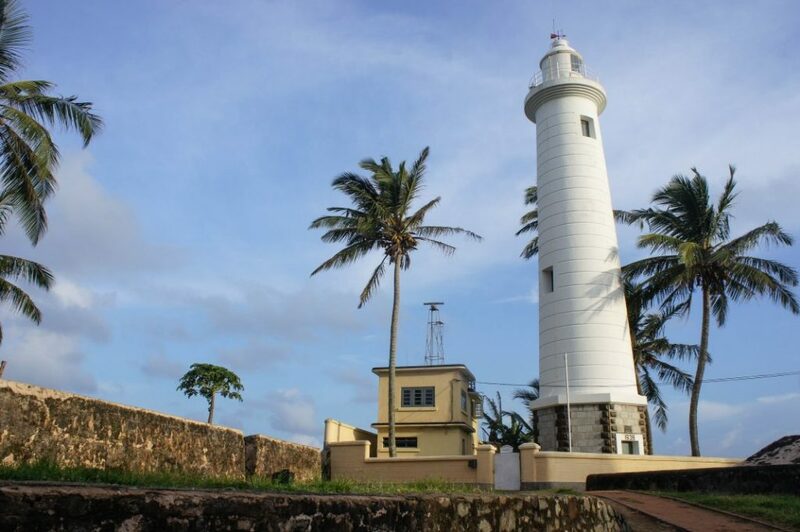 Galle is also a great base to visit nearby beaches and towns! Just a scooter ride away, but for history buffs like myself visiting the churches, old gate and flag rock can really take you back in time to the Dutch colonisation period of Sri Lanka. 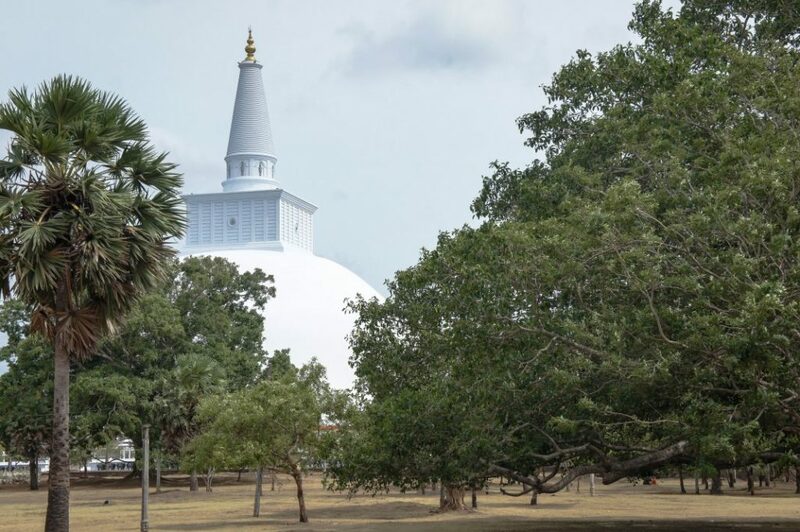 Probably the hardest name to pronounce in Sri Lanka is the holy Buddhist city of Anuradhapura. 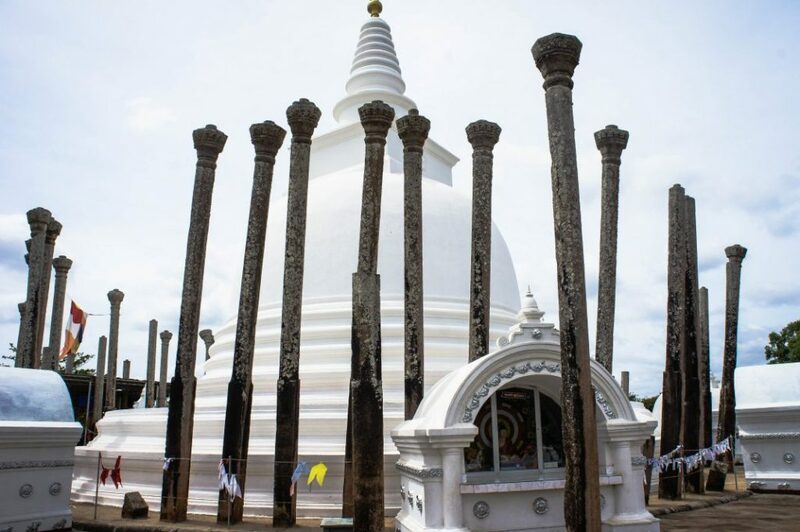 Anuradhapura is also a UNESCO site meaning you must purchase a $25 ticket to visit all the temples. The area is huge! So, I highly recommend getting a guide with a Tuk Tuk to show you around as walking will take hours in the heat. The most noteworthy of sights start with the Sri Maha Bodhi or the sacred Bodhi Tree. This tree is said to be the oldest living tree in the world at 2000 years old. It was said to be brought over from Bodhgaya in India. Next stop should be Ruvanvelisaya Dagoba is surrounded by elephants that stand shoulder to shoulder holding up this massive white stupa. It is actually one of the largest stupas in the world! Nearby is Thuparama Dagoba Which you might recognize from one of the older lonely planet editions. It’s rumored to be the oldest Dagoba in the world, but for me, it was great for photography! Lastly is the Abhayagiri Dagoba which stands about 75m high and was only matched by the pyramids of Egypt in its time. This massive red brick Dagoba was the pinnacle of Buddhist worship for the region. It can be seen from miles away. The area is also fascinating and a great place to meet others. Welcome to one of the most unique temple/castles in the world. 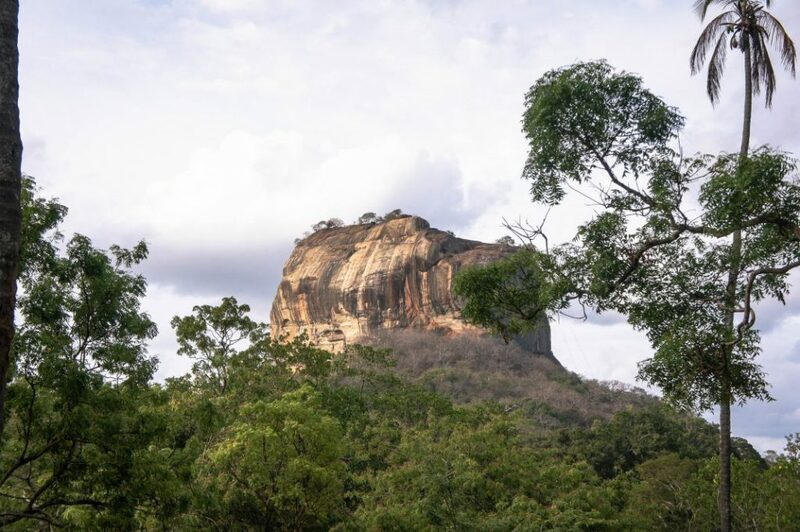 The oddly shaped rock of Sigiriya soars into the sky from the flat barren plains below. Once the epicenter for the short-lived Kassapa Kingdom this rocks natural caves have been carved into temples, meeting rooms and are covered in intricate beautiful paintings. 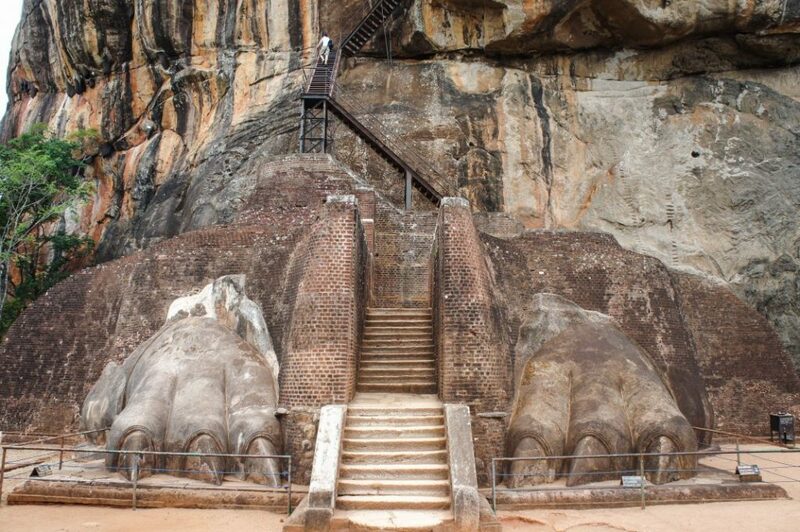 To get to the top you must climb some terrifyingly steep stairs through a giant pair of lion’s feet. There are also numerous signs warning not to disturb the giant hornets! On the top, all that remains is the etchings of where palaces must have once stood, but the views are incredible! 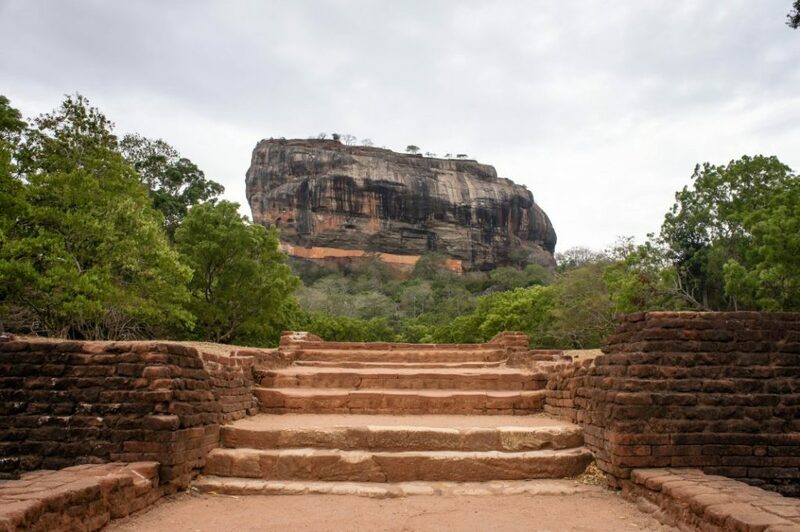 A visit to Sri Lanka is not complete without a visit to this strange rock formation! Sri Lankan cuisine is complex, spicy and calls upon ingredients you are guaranteed to have never heard of. There is no country on earth that uses as many spices and flavors as Sri Lankan Food. 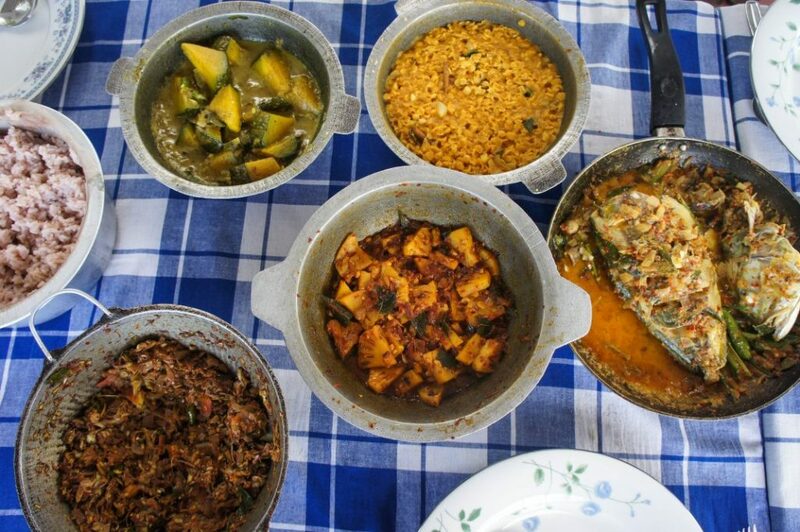 There are many cooking courses you can take while in Sri Lanka, the best are found in the homes of locals. These can be found at most guesthouses in Ella. My Sri Lankan cooking teacher was a mom of six who has been cooking up spicy curries for her family for many years. She taught me how to balance the spices and which works best with fish, chicken or vegetarian dishes. She also explained to me that any dish found in Sri Lanka should have at least 50 different flavors in it! Oh, what a paradise Mirissa is. Swaying palms, blue water, turtles everywhere and the smell of BBQ seafood. Arriving in Mirissa after traveling through the sweaty mainland you will not want to leave. But! There is much more to explore. 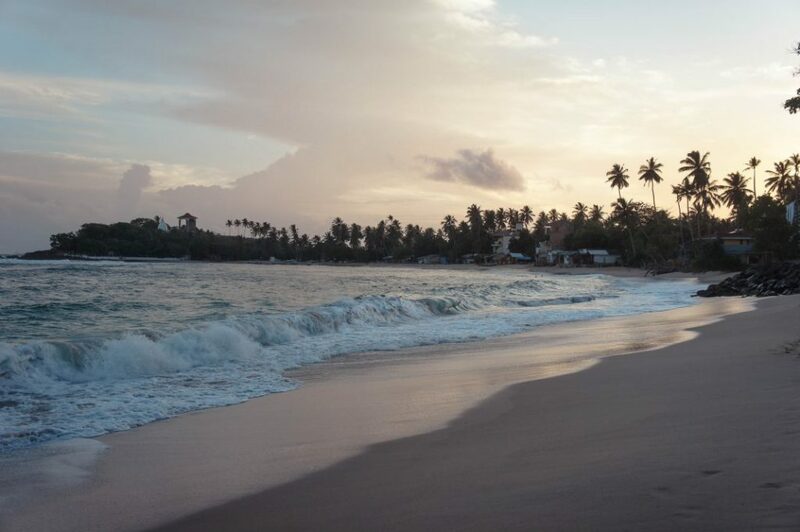 Mirissa does not have just one stunning beach, but the area is blessed with countless hidden coves. Often the beaches are completely empty from other travelers, it’s just you and the hundreds of turtles swimming around the shallow clear water. Get on a scooter and start searching for your perfect paradise! 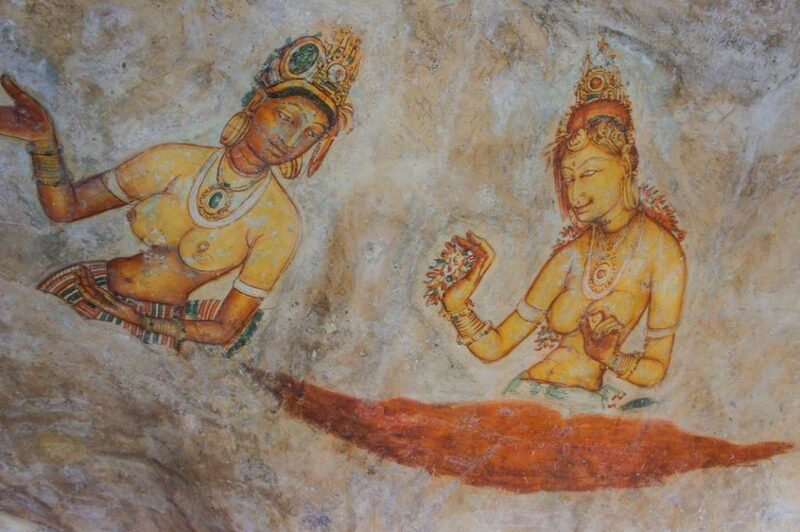 Being Sri Lanka’s cultural capital, Kandy is one of the places to get in touch with Sri Lankan Arts. Sri Lankan music and dance are a bewildering spectacle that is very addictive. 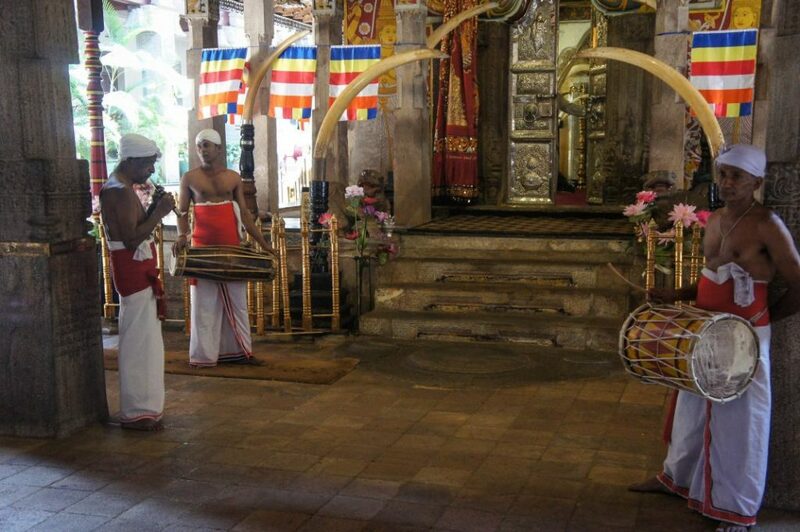 Every night in Kandy you can hear the drums begin from the historic cultural house. The dancers are more like acrobatics who are bedazzled in some of the flashiest outfits I have seen. If you’re not visiting Sri Lanka during its festival season than you must attend a cultural show in Kandy! 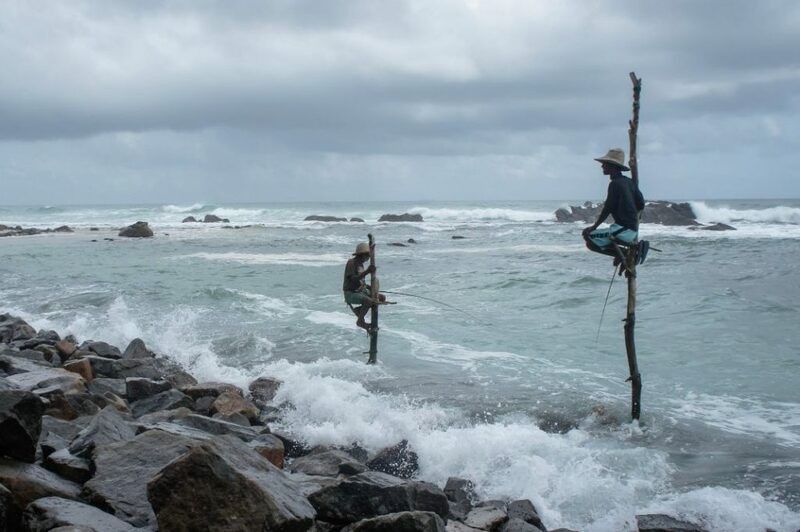 From Galle, the highway East along the coast is blessed with empty beaches, historic port towns and postcard sights like the fisherman who fish from poles out in the ocean. The best way to see this area of Sri Lanka is to rent a scooter and head down the road on a scooter trip on your own pace. Nothing happens fast in Sri Lanka, so taking your time here is essential. Roads can be a bit hectic at times, but for the most part its very safe to drive here, as long as you take your time! In the wee hours of the morning, you can join the flocks of pilgrims who make their way through the morning fog to the summit of Adams Peak. 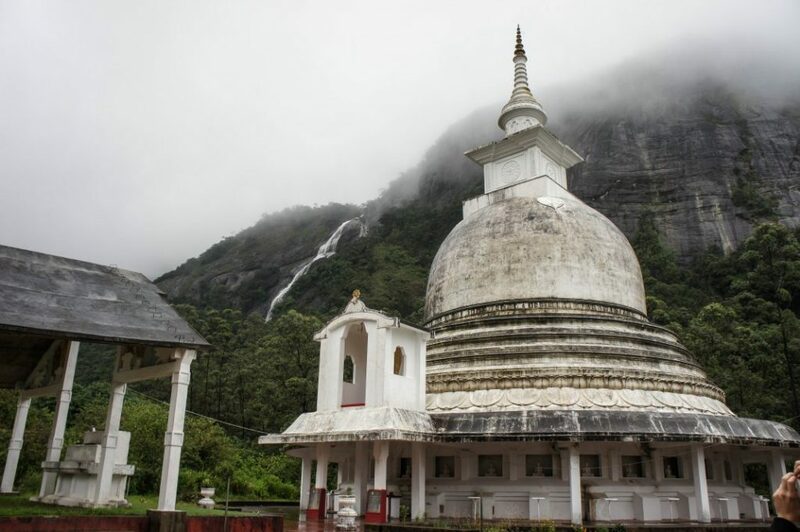 This is the one place on earth where you can see followers of Christianity, Islam, Buddhism, and Hinduism all coming to worship the same thing, a large footprint on the summit of Adams Peak. The faithful believe that the print is from either Adam, Buddha or Shiva. Regardless of the origin of the footprint, the journey to the top listening to the different pilgrims’ stories of why they have come is fascinating. The view from the summit at sunrise is also worth the early morning wake up call. 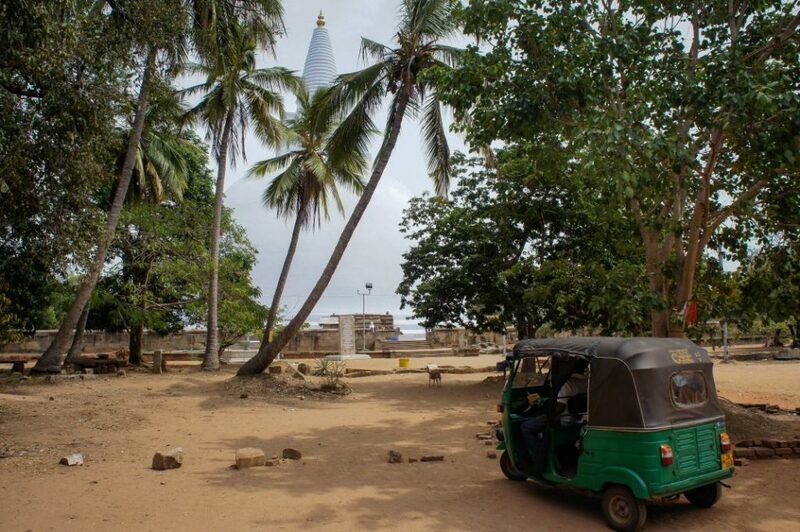 Because of Sri Lanka’s brutal civil war, much of the country still bares the scars of its past. This is evident no more so than in the capital of the north, Jafna. Here you can still see many buildings riddled with bullet holes or reduced to rubble from shelling. Jafna was the stronghold for the Tamil Tigers the Hindu minorities opposing force to the Sinhala Buddhists in the south. It’s important to visit Jafna in these times of peace so you can understand the issues Sri Lanka faced and still face today. Now, with the war finished Jafna is a peaceful and beautiful place with its very own unique culture. 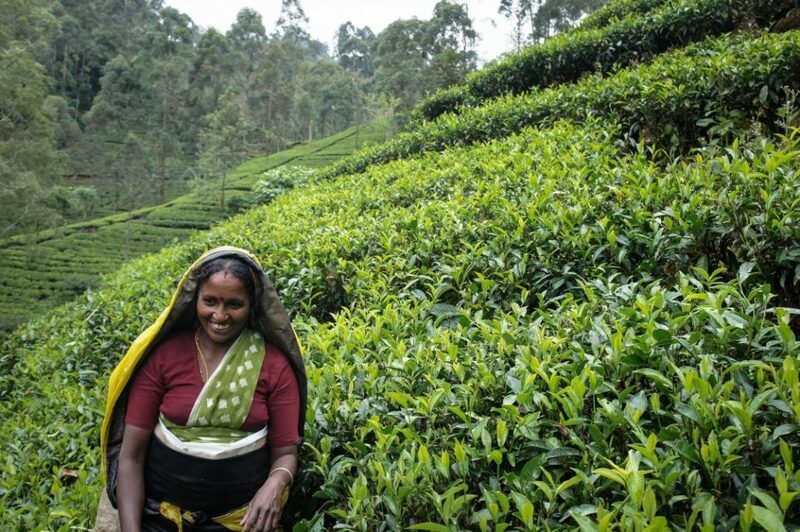 Sri Lanka is known for its famed Orange Pekoe black tea. The highlands are covered in these beautiful fields of perfectly cut green bushes. 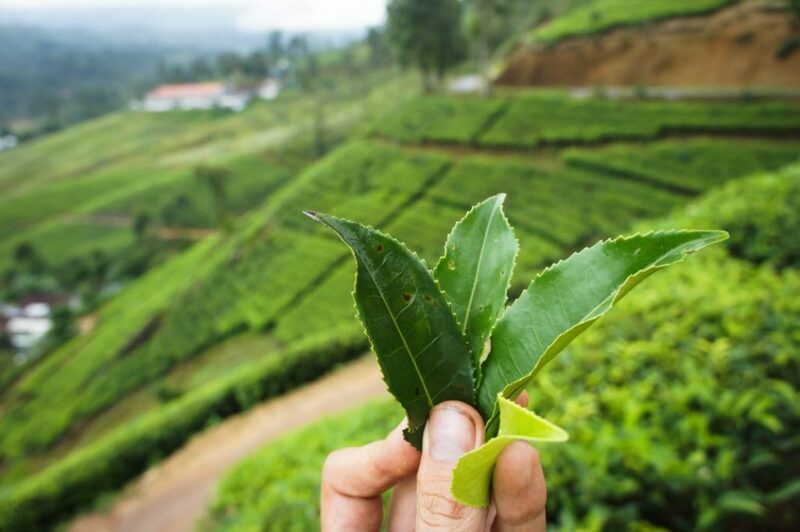 Visiting the old Scottish tea estates near Newara Eliya is not only informative but has some of the best scenery in the country due to its high elevation. During a tea factory visit, you will get to sample all the different variations and grades of tea!